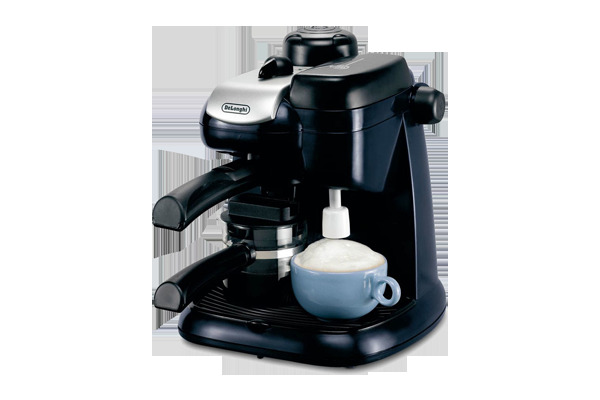 IFD System: the special automatic milk froth dispenser patented by DeLonghi. It combines milk, steam and air dispensing a cascade of frothy milk directly into the cup. Milk can be topped-up at any time. Removable milk reservoir for easy cleaning. Patented safety cap to prevent accidental opening. 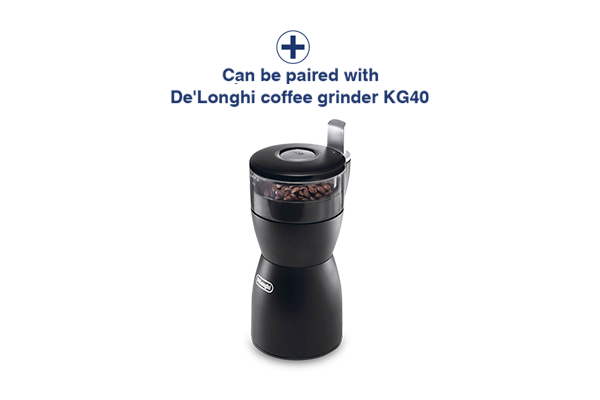 Vario System to select the desired coffee: from light to strong.